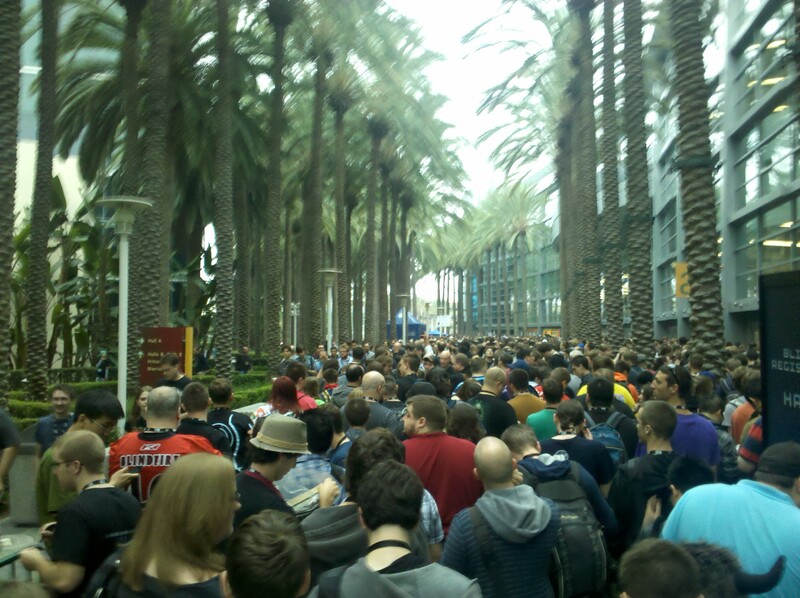 Episode #58 Timecapsule: Having the opportunity to visit Blizzcon this year, Skolnick the Lost prepared this whimsical travel summary of his initial findings. The Anaheim “zone” had the perfect weather and gathering of gamers for the event. 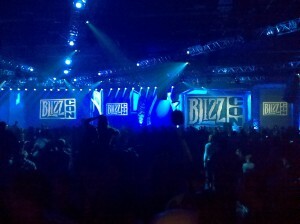 The initial night of the trip was spent with the wonderful crew at the WoW Insider live party at the Anabella hotel. 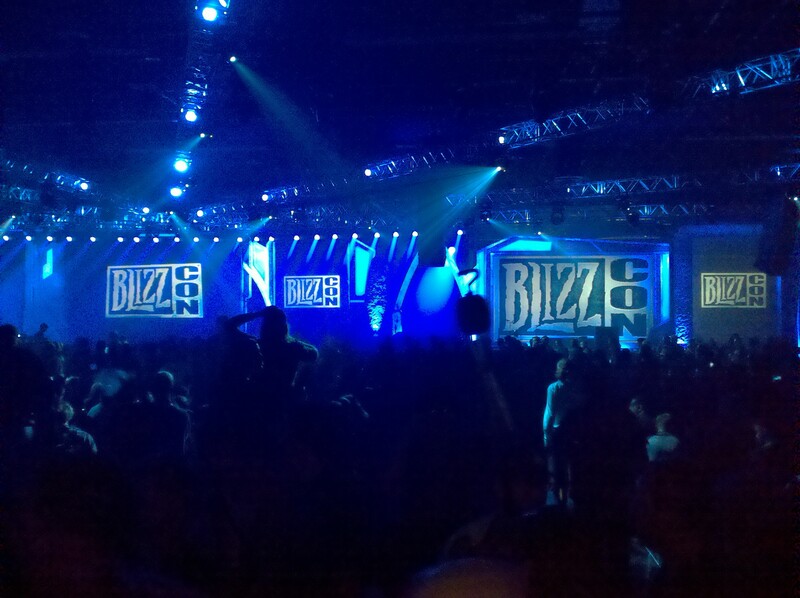 It was the perfect way to start out the Blizzcon celebration… and the quest to find the Grand Arch-mage calling himself “Morhaime”.